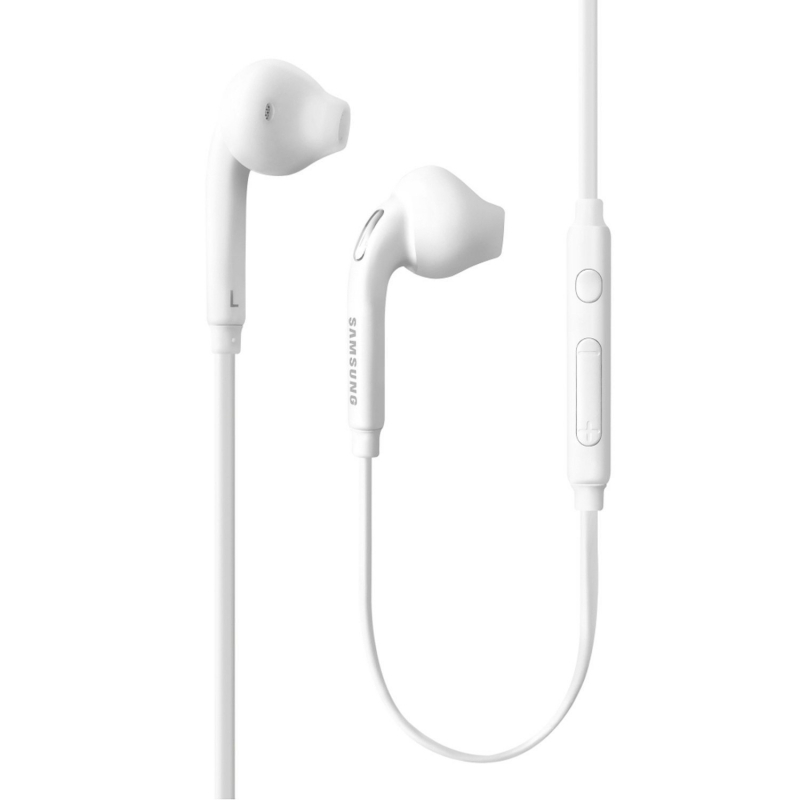 Samsung OEM Wired 3.5mm Headset EO-EG920LW The headset features 3.5mm stereo plug with Volume Key will allow you to listen to your music and make calls easily. This headset delivers amazing sound so you can enjoy and maximize the features of your smartphone. These headsets feature 2 speakers in each earpiece, giving your dynamic bass and clear high tones. It has easy to use volume controls and answer/end button for added convenience. The flat cable design makes these perfect for travelling. 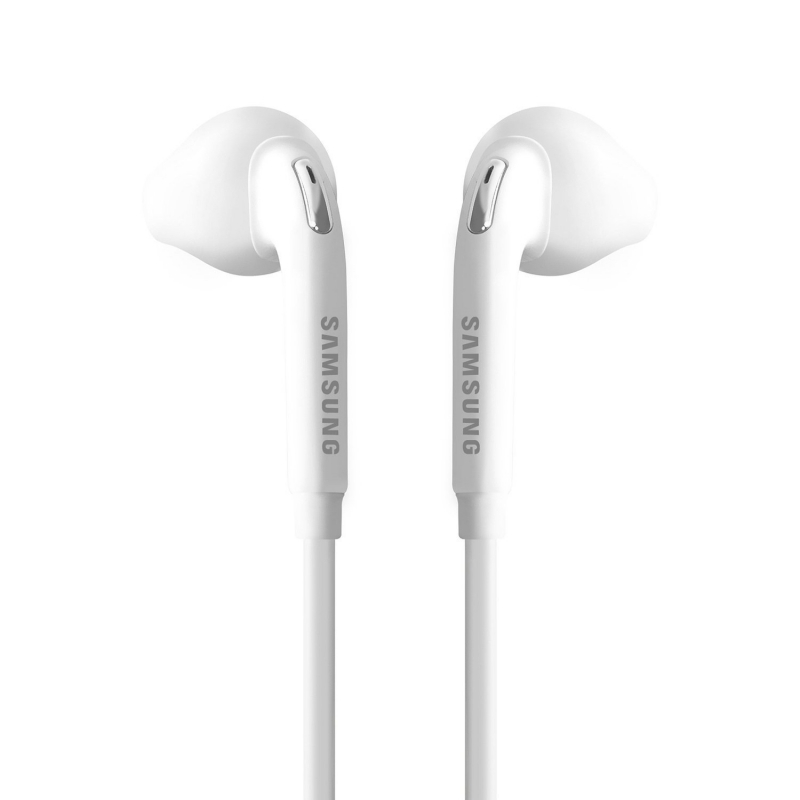 Samsung Galaxy S6 bundled headphone that is also distributed for Samsung Galaxy S6 Edge Android Smartphone, the Headset features 3.5mm stereo plug with Volume Key will allow you to listen to your music and make calls easily. This headset delivers amazing sound so you can enjoy and maximize the features of your smart phone. These headsets feature 2 speakers in each ear piece, giving your dynamic bass and clear high tones. It has easy to use volume controls and answer/end button for added convenience.